“Oatmeal is particularly rich in soluble fiber,” Willett says. “And soluble fiber has been shown to bind to cholesterol and keep it out of the bloodstream.” There’s enough evidence to back this up that the Food and Drug Administration allows the makers of oatmeal and certain oatmeal products to tout the claim “can help reduce cholesterol” on the product package. To get the benefits, you need to have at least 3 grams of soluble fiber per day—that’s the amount in ¾ cup of dry oats. People who got that amount saw levels of “bad” LDL cholesterol drop by an average of 9.6 mg/dL and total cholesterol by 11.6 mg/dL, according to a 2014 analysis of 28 studies involving 2,519 people that was published in the American Journal of Clinical Nutrition. According to the Department of Agriculture, apples are the second most eaten fruit (bananas are first), and they have some important heart-health benefits. Fish is the best dietary source of omega-3 fatty acids, a type of fat that may help reduce the risk of heart disease. The American Heart Association recommends eating at least two 3½ ounce servings of fish per week. Unfortunately, some types of fish that are omega-3 rich have too much mercury (think mackerel or albacore tuna) or are pricey (such as salmon). Sardines are a low-mercury choice and pack nearly 1,000 mg of omega-3s in just 3½ ounces. Plus, they’re inexpensive and, because they come canned, convenient. Walnuts in particular may have a slight edge, thanks to their high levels of anti-inflammatory alpha-linolenic acid, a type of omega-3 fat found in plant foods. In a 2017 study published in the Journal of the American College of Cardiology found that people who ate a 1-ounce serving of nuts five or more times a week had a 14 percent lower risk of cardiovascular disease (CVD) than those who didn’t eat nuts. But those who ate one or more servings of walnuts per week had a 19 percent lower risk of CVD. Another review, published in 2017 in the journal Clinical Nutrition, found that walnut consumption helped improve endothelial function, meaning better blood flow through your vessels and into your heart. These plant-based protein sources are low in fat, high in fiber, and rich in nutrients, such as potassium and the B vitamin folate, that have been linked to lower blood pressure. Blueberries have one of the highest levels of anthocyanins, with 120 mg per half-cup. 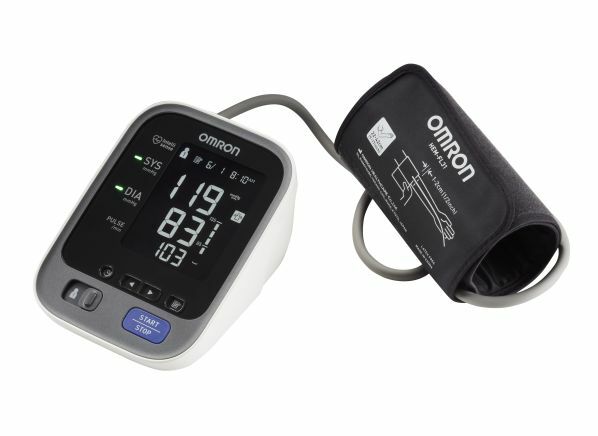 Some clinical trials have shown that higher intakes of anthocyanins can help decrease blood pressure, lower LDL cholesterol, and reduce inflammation. A 2011 study that followed more than 150,000 men and women for 14 years found that those who consumed more than one serving of blueberries per week had a 10 percent reduction in hypertension compared with those who ate no blueberries. Note, though, that kale is high in vitamin K. Eating too much vitamin K can interfere with anticoagulant medications—especially if you suddenly consume a lot of it. So if you take these drugs, check with your doctor before gorging on kale salads. 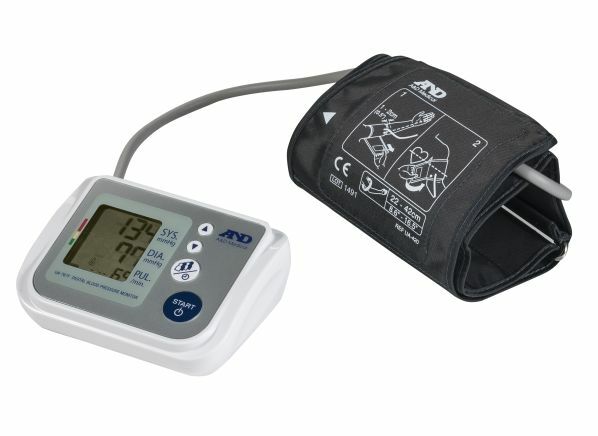 If you have high blood pressure, keeping track of your numbers at home can help you keep the condition under control. 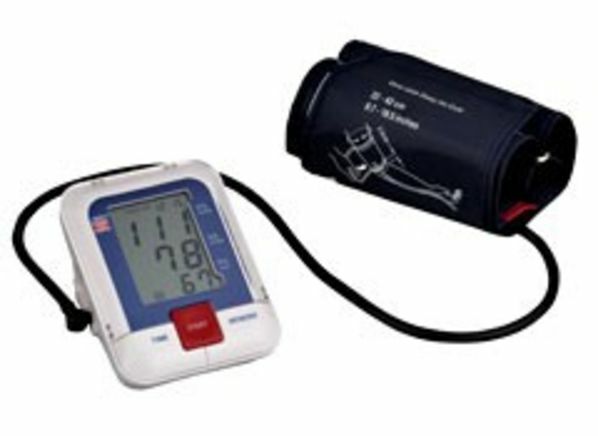 Consider these home blood pressure monitors from Consumer Reports’ tests. A common mistake many people make when trying to lose weight is to avoid all fats. Consumer Reports food expert Trisha Calvo explains to “Consumer 101” TV show host Jack Rico why you need a healthy dose of the right kind of fat in your diet.